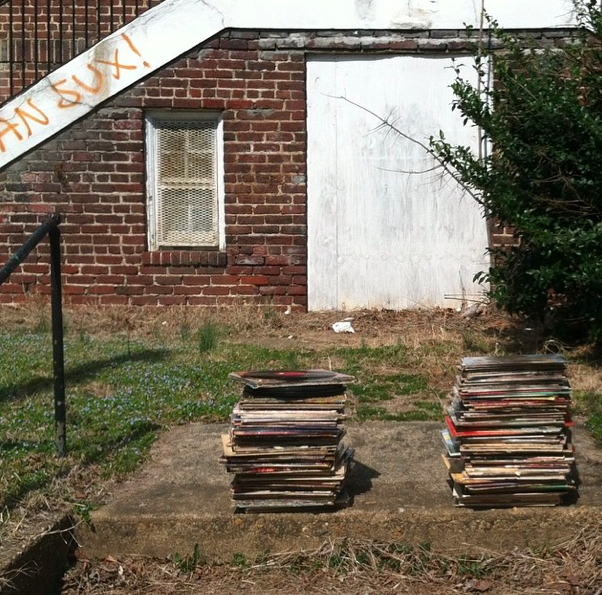 @ttblike: Free record day at the bando school yall. Please take them. Between jessamine and tulip on venable!